Please click on the event links for event information and registration. We look forward to welcoming you back "home"! In the meantime, we encourage you to listen to this year's Frank Larkins Oration, which was called 'Australia's reorientation to Asia: the change of a lifetime'. It was orated by the renowned economist, academic, and government advisor, Professor Ross Garnaut. 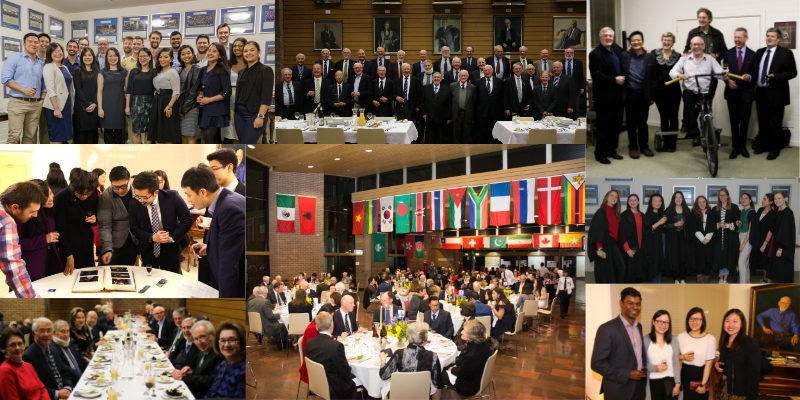 You can also view photographs from International House reunions and events by visiting our Facebook page.